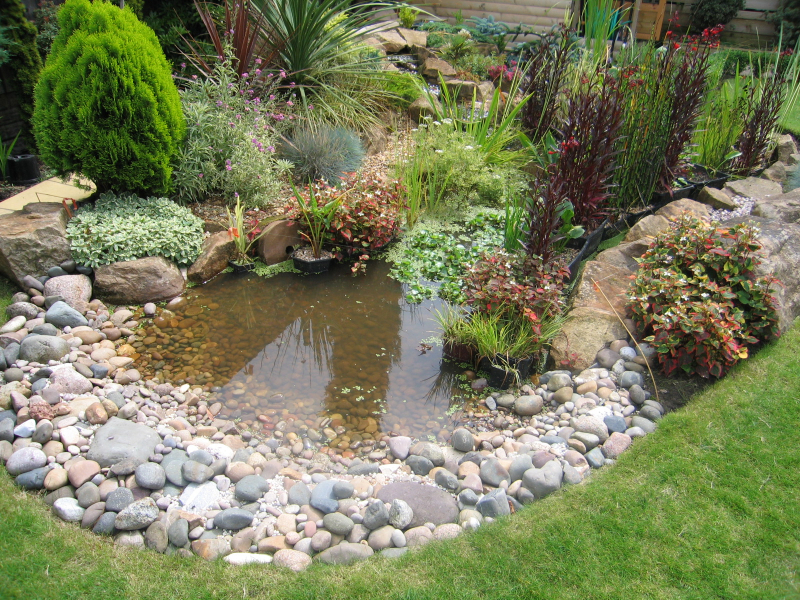 There is something magical about water that brings life and movement to your garden. 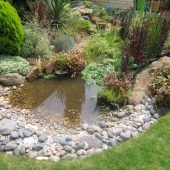 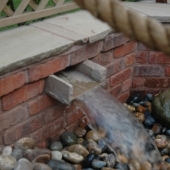 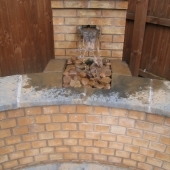 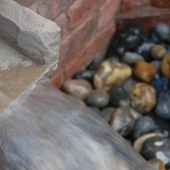 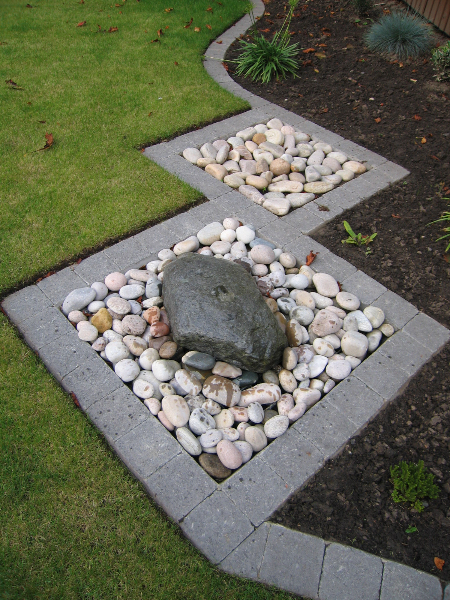 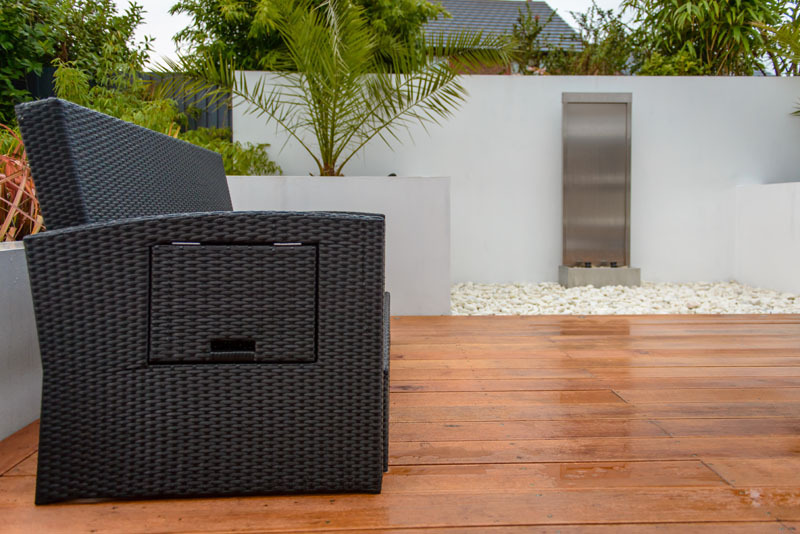 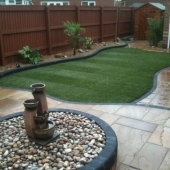 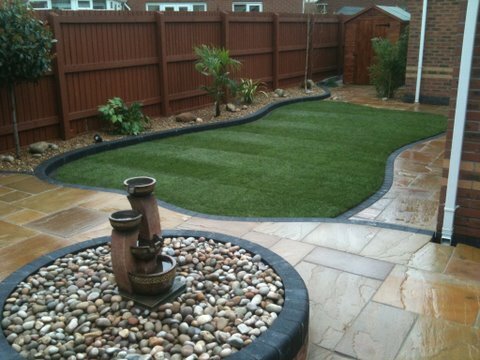 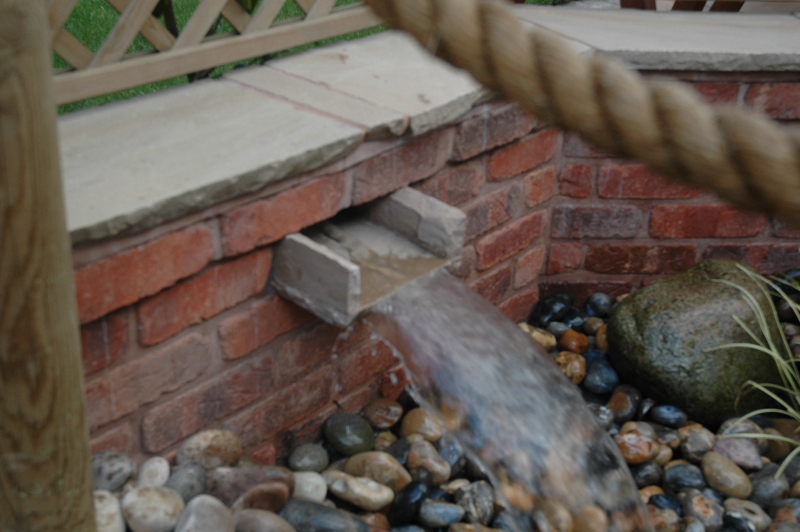 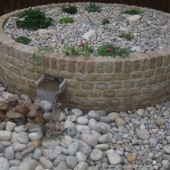 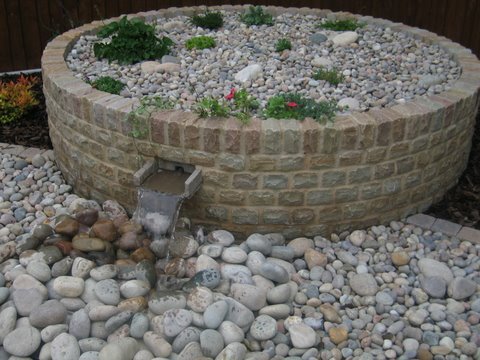 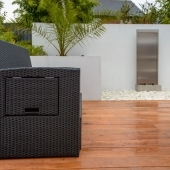 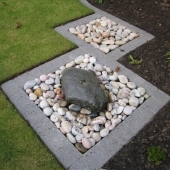 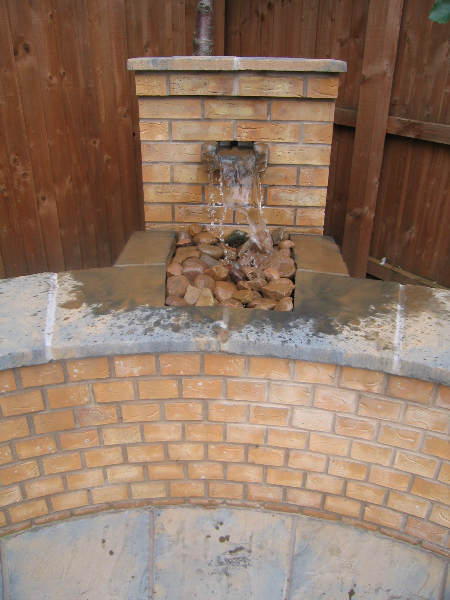 A pond, fountain or waterfall will add another dimension to any design. 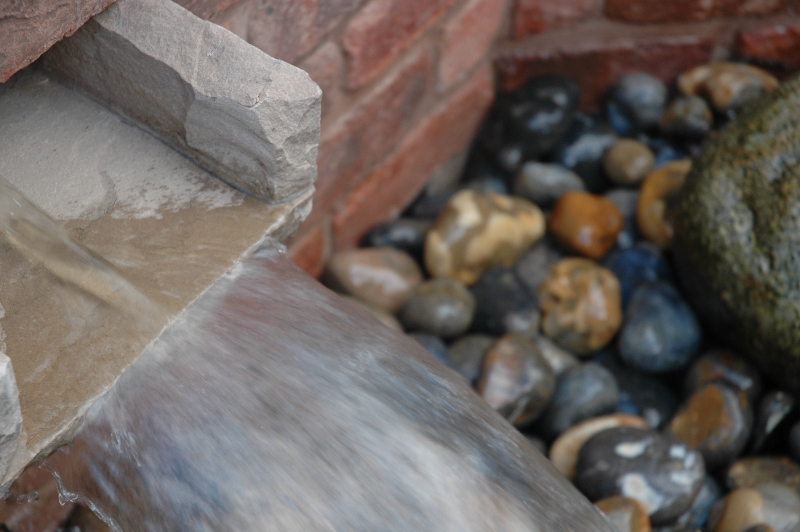 In addition to the visual effect, water also produces a sound which is calming and relaxing.